Superior Sealcoating Services with a Personal Touch! With over 10 years of experience we offer superior knowledge and workmanship. Each job is completed with the utmost care.. We are conpany that strives for total customer satisfaction. All products and services are gauranteed. 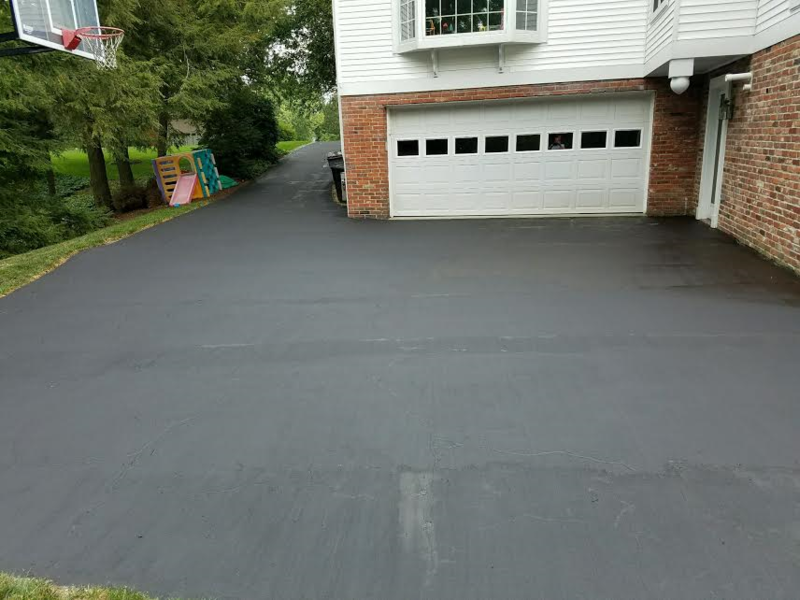 We use both traditional LV and Coal Tar applications. No job is too big or too small.